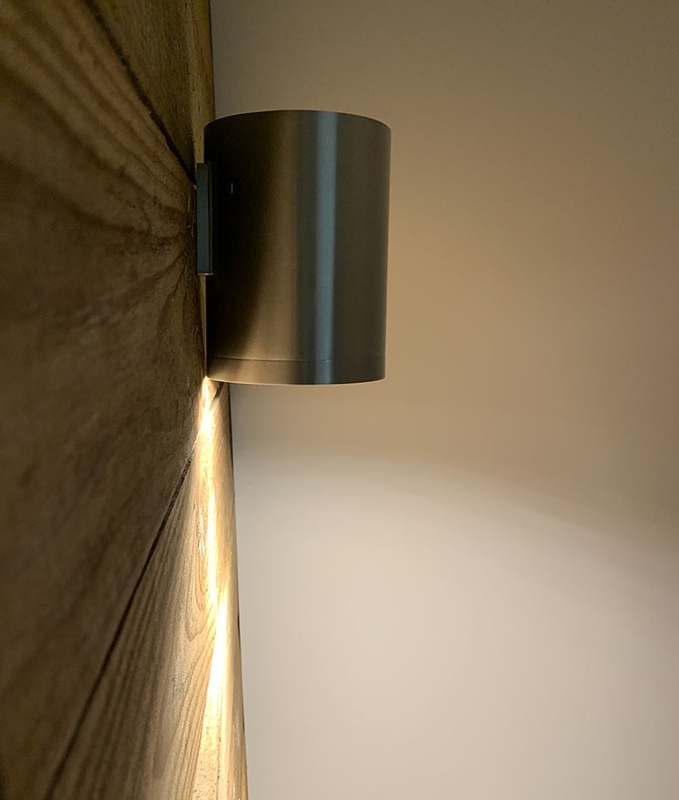 This aluminium wall light has a clean, minimalist yet substantial design making it perfect for modern apartments or commercial premises. 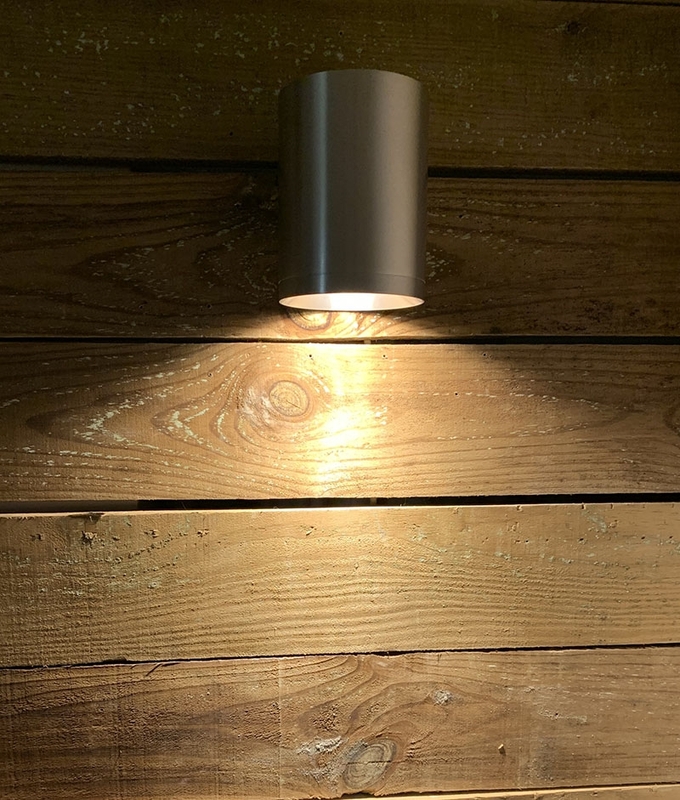 The diameter is 125mm and stands 161mm high so this is a large downlight which will make an impact in your property. This can be installed so that the lamp shines up for indirect, reflected light or downwards for direct light. Ideal for along corridors or to highlight key elements. Great used singularly but will look stunning in multiples. 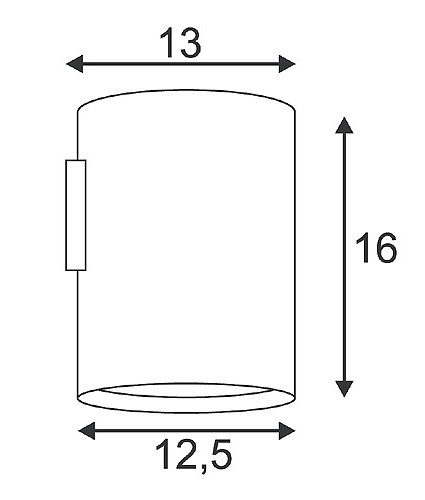 Designed for use with an ES111 mains halogen lamps (max. 75 watts). Can be used with LED alternatives for an energy saving option. Is this suitable for coastal location?